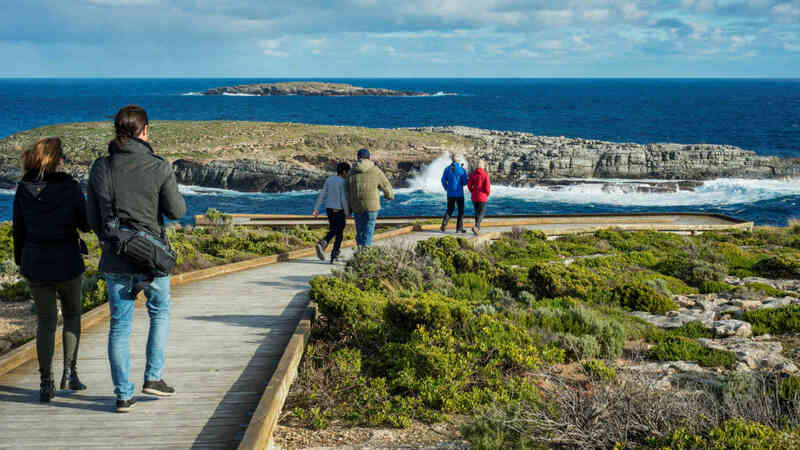 For those with limited time, experience the highlights of South Australia’s premier nature-based tourism destination, Kangaroo Island. 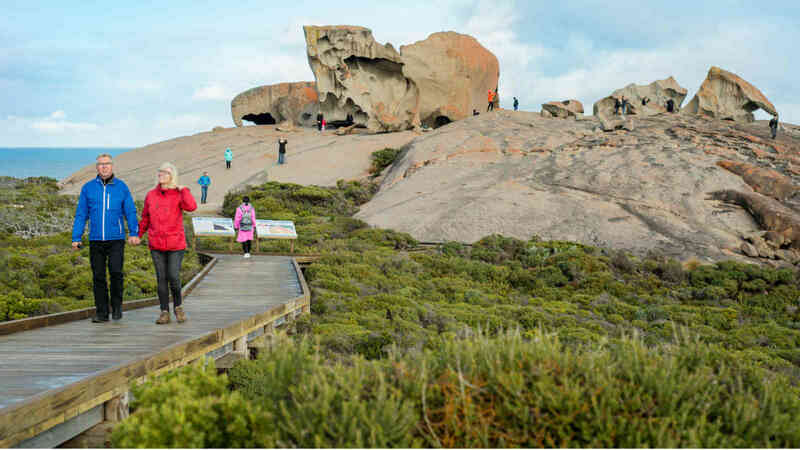 As one of our most popular day tours, you will see all of the major attractions of Kangaroo Island. 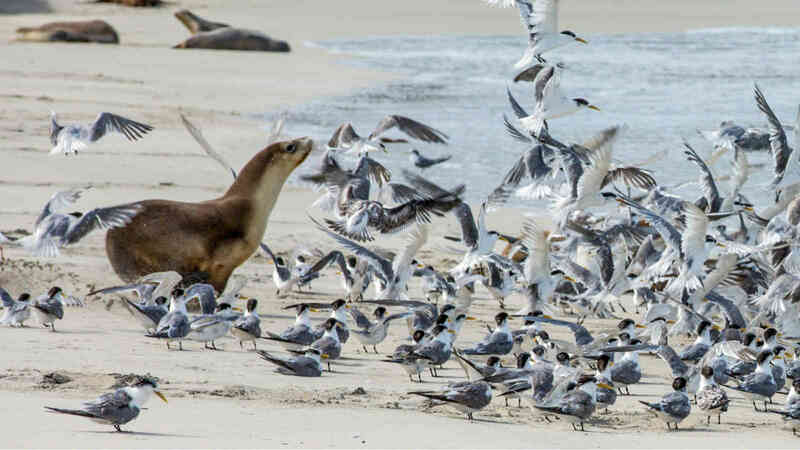 Visit Seal Bay Conservation Park where you will be taken on a beach walk with an experienced park ranger to see Australian sea lions. Enjoy a delicious two course lunch at Vivonne Bay Bistro, set in a beautiful Australian bushland setting, followed by a visit to the Hanson Bay Wildlife Sanctuary, where you will see koalas relaxing in the trees. Spend the afternoon at Flinders Chase National Park, walk around Remarkable Rocks and see playful long-nosed Fur Seals at Admirals Arch. This tour is a full on 16 hour day, however, you do get good time to rest during your coach and ferry transfers. 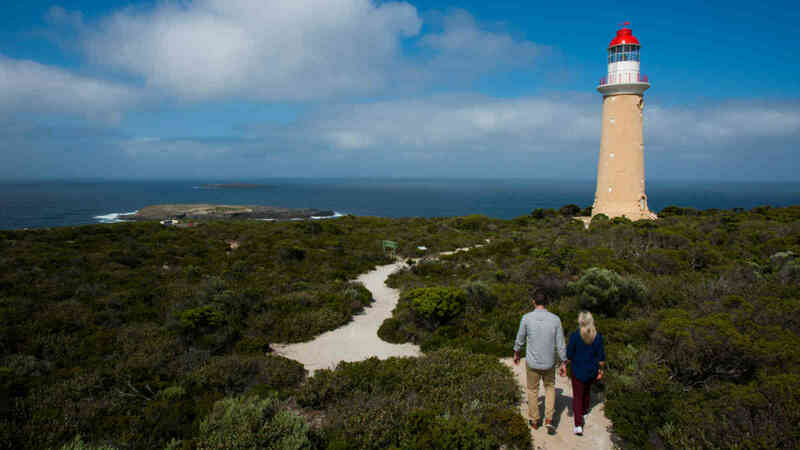 If you have the time to spare, why not consider staying overnight on Kangaroo Island with the Highlights Escape Tour or going over the day before your tour! This tour departs from Adelaide. A child is between 3 and 14 years of age. Prices valid for travel 1st April 2019 to 31st March 2020, for other dates please enquire. 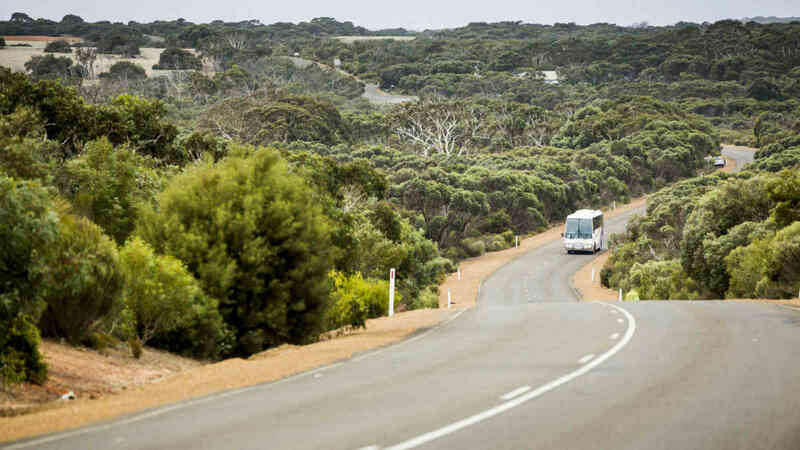 An overnight option is available – travel to Kangaroo Island the afternoon prior and be fresh and ready the next morning for your tour. See Kangaroo Island Highlights Escape for details.